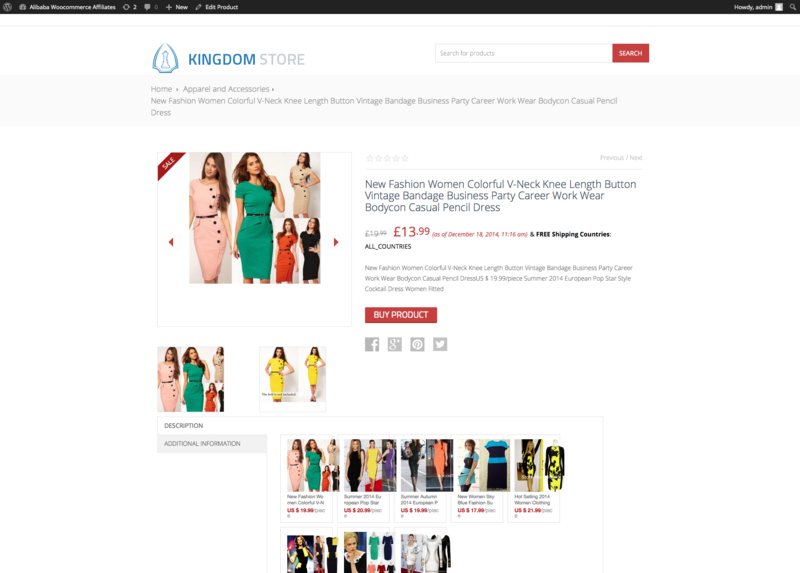 Turn your Woocommerce Wordpress Store into a money profit generator using Aliexpress Affiliation Program! Using our WooExpress Plugin you can bulk import hundred of products from Aliexpress into your Woocommerce Store in just a flash. 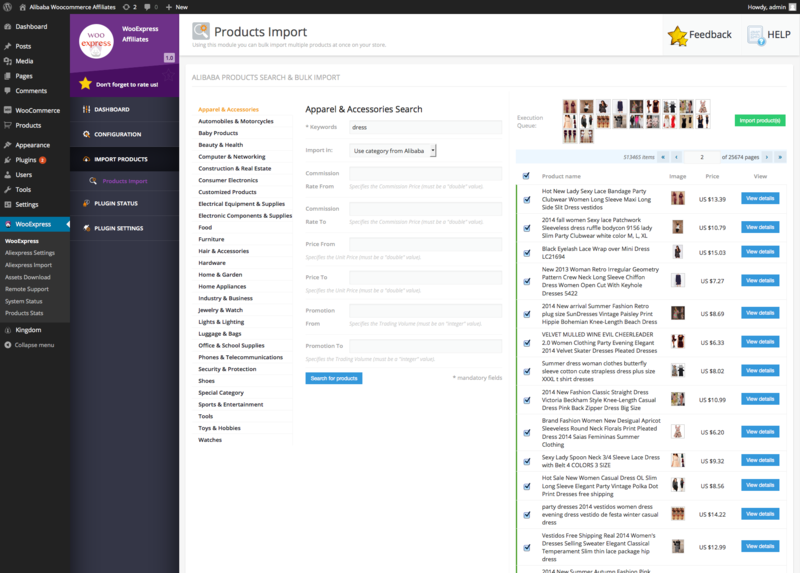 Our newest version has an ultra fast import system, in which you can import products in less than one second! 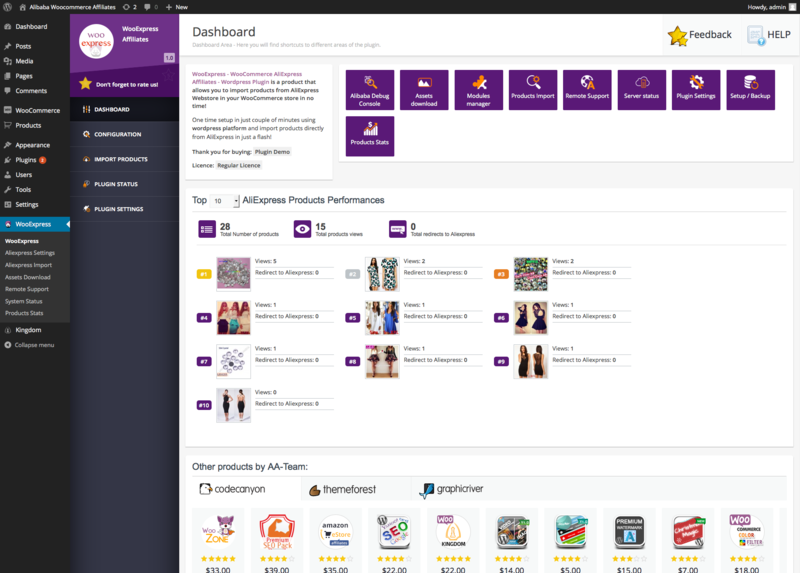 Also depending on category, you can filter products by Commission Rate, Price & Promotion . Products Stats – check your conversions! 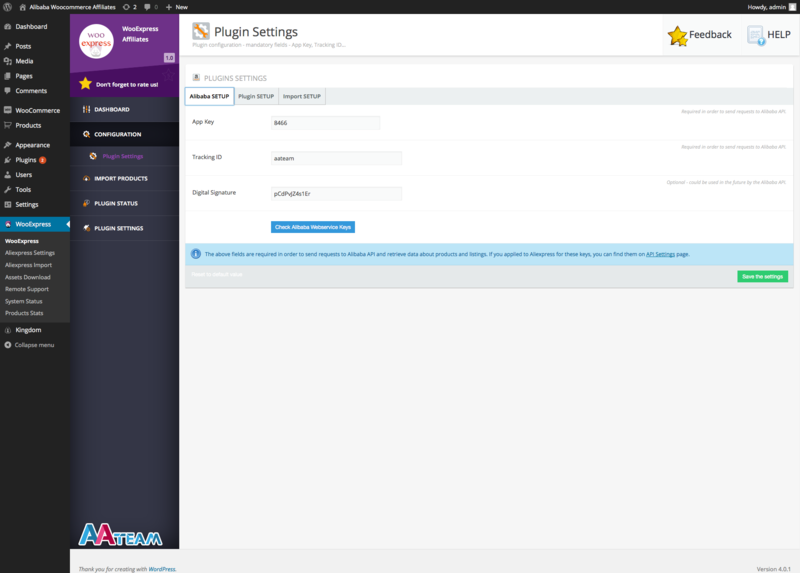 Setup / Backup Module – install default plugin settings, backup current plugin settings, and backup current store products.